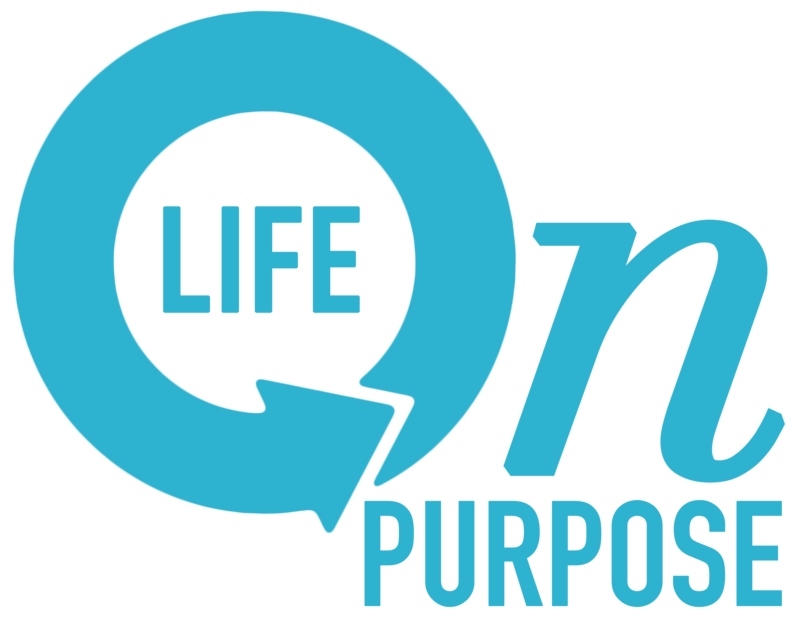 Mr. Elmo Everything Knoxville – Are you living your "Life on Purpose?" It has been said that when the student is ready, the teacher appears. When I was in high school, my stepmother owned two beautiful Arabian horses. I knew nothing about horses, but when she fell ill, I decided someone needed to care for them. In my young mind that sounded easy. The horses had been placed in a barn where basic needs were taken care of, but I knew they needed more. So I decided to make the animals my own until my stepmother recovered. Like most teens, I thought I knew it all. How hard could taking care of horses be? So I went out to this barn every day and acted like I knew what I was doing. There was a scary man there named Mr. Elmo. He was old, gruff and had an angry look on his face that often caused me to go the long way around the stalls so I didn’t have to go near him. It was his job to care for and train the majority of horses at the barn. Day after day, I did nothing right. I knew the other experienced people in the barn recognized my inadequacy, but I refused to acknowledge it myself. So was the predictable cycle for weeks. Later that day, I took the ride of my life. With his help, I was able to begin a two year journey of learning from a man who was more than willing to teach. The man I once feared and avoided became my teacher and friend. I learned most from his silence, what he didn’t say until I humbly asked. No matter our age, there will always be a hungry student in all of us. No matter how educated we become we must never cease the quest for knowledge. As we begin to look ahead to 2011, we will ponder New Year’s resolutions, establish goals and possibly attempt to make major changes that will affect our life and those around us. So ask yourself, who are the Mr. Elmo’s in my life? Perhaps the most important thing we can do as we close one year and prepare for another, is to acknowledge areas where we may need help. We are surrounded by people that are likely to be gifted teachers who are just waiting to be asked. We unleash our unlimited potential when we adapt an attitude that is eager to learn from others. When the student is ready to learn, the teacher will appear. Just look around you and be willing to ask.